Get Your SongsÂ On TV and in Movies! Every time a reality star wrestles a crocodile or slaps their best friend on TV, a song is playing. 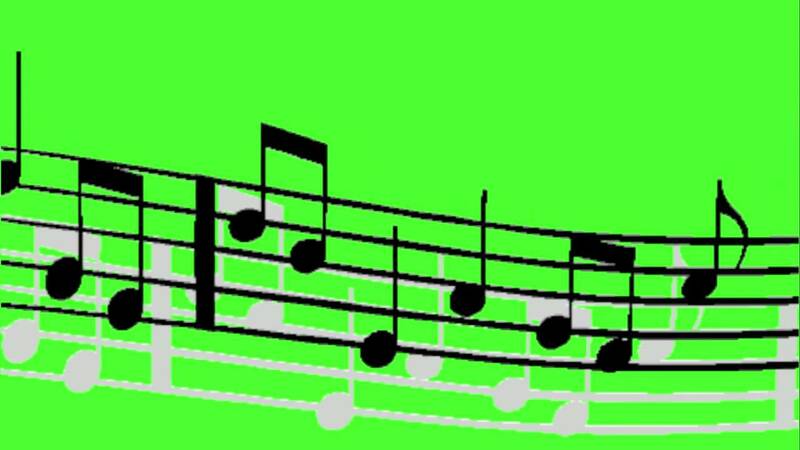 Whenever anÂ actor or actress turns the radio dial in a movie, a song is playing. That can be your song, and you couldÂ getÂ the royalties and exposure from it. This book shows you how to start (right now). "This book has everything you need to get your songs on TV." Whether you are intoÂ rock, rap, hip hop, or electronic music production, "How To Get Your Songs On TV and Film"Â can help put your songs to work. There are online opportunities for songwriters, producers, beat makers, and bands to submit their songs everywhere. This book is a map to finding these opportunities in 2019. If you write and record music, there is a very good chance your songs can be used in the background of television shows, commercials, and film. Unsigned indie artists can submit their music for placements without being signed to a record label or publishing deal. It's easy, and you canÂ start today. 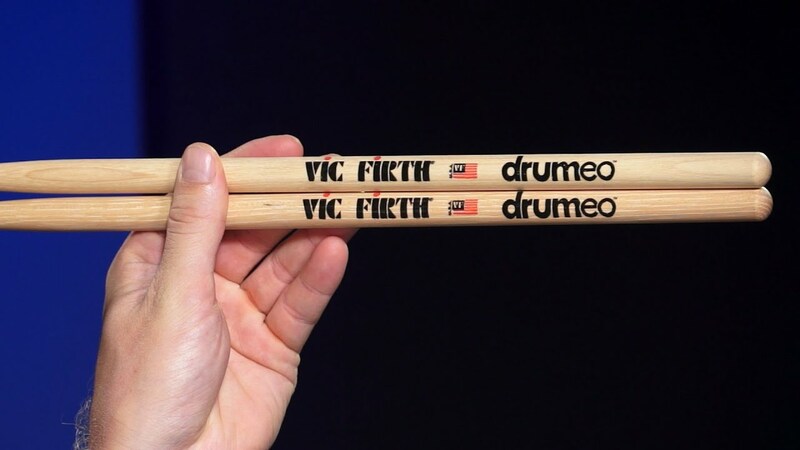 This is a great way for musicians (even a solo guitarist orÂ drummer) to make money making music. YouTube videos, video games, and online video advertisements all need production music. You can sell your songs and earn royalties as a full time, self-employed musician or as a side hustle. Audio producers, engineers, beat makers, electronic music DJs, lyricists, and composers can all make money and gain fans. If you have a home recording studio, make beats, or program music, then you are halfway there. This book revealsÂ secrets ofÂ theÂ industry, and is an easy guide with everything you need to know about breaking into the production music business. You can still be a rock starÂ on Soundcloud and Spotify, but this can help to launch your music careerÂ much sooner. Robert W. Valenti is a New York born writer of story and song. His music has been featured on almost every television network in the world -- including ABC, NBC, FOX, CNN, HBO, National Geographic, ESPN, Showtime, Nickelodeon, Animal Planet, and much more. He is a songwriter, music producer, and publisher who helps otherÂ indie artists find ways to license and sell their music online. His passion for helping independent musicians led to the creation of Modern Music Maker (www.ModernMusicMaker.com) -- a blog dedicated to the career of self-employed songwriting. What They'll Never Tell You About the Music Business: "The Myths, the Secrets, the Lies (and a Few Truths)"
âFor someone on the way up, this book is a must; for everyone else, itâs a bible.ââDanny Strick, co-President, SonyATV Music Publishing, Inc.
âThallâs book simplifies a complicated business, and it provides the reader with knowledge that otherwise is available only to those on the inside.ââScott Francis, President, Warner/Chappell Music and Chairman & CEO, Warner/Chappell Music U.S.
For more than two hundred years, copyright in the United States has rested on a simple premise: more copyright will lead to more money for copyright owners, and more money will lead to more original works of authorship. In this important, illuminating book, Glynn Lunney tests that premise by tracking the rise and fall of the sound recording copyright from 1961-2015, along with the associated rise and fall in sales of recorded music. Far from supporting copyright's fundamental premise, the empirical evidence finds the exact opposite relationship: more revenue led to fewer and lower-quality hit songs. Lunney's breakthrough research shows that what copyright does is vastly increase the earnings of our most popular artists and songs, which - net result - means fewer hit songs. This book should be read by anyone interested in how copyright operates in the real world. From the time we learn to speak, weâre told that if you donât have anything nice to say, donât say anything at all. When you become a manager, itâs your job to say it--and your obligation. Radical Candor is a simple idea: to be a good boss, you have to Care Personally at the same time that you Challenge Directly. When you challenge without caring itâs obnoxious aggression; when you care without challenging itâs ruinous empathy. When you do neither itâs manipulative insincerity. This simple framework can help you build better relationships at work, and fulfill your three key responsibilities as a leader: creating a culture of feedback (praise and criticism), building a cohesive team, and achieving results youâre all proud of. Radical Candor offers a guide to those bewildered or exhausted by management, written for bosses and those who manage bosses. Taken from years of the authorâs experience, and distilled clearly giving actionable lessons to the reader; it shows managers how to be successful while retaining their humanity, finding meaning in their job, and creating an environment where people both love their work and their colleagues. And I'm sure there are people in your life who wish you'd do just that... They want you to settle down, get a "real" job, and make music a hobby. Screw 'em. The truth is, if you know what to do, you can make a lot of money as a musician. This book shows you what to do. You'll learn exactly how to make money with your music - in the club, on the Internet, and on the road. "The Drip Method" - The most profitable way to release music. A 100-year-old marketing trick developed by a woman thought to be "too fat and ugly" for a career in music - today it works better than ever! The greatest threat to your music business success (it's not piracy) and how to neutralize it. "Superfan" Secrets - How to develop fans who buy everything you sell. A small change in the way you release new music that is so powerful, you will double the money you make. And that's just for starters. There's a lot of money to be made in the music business and this book will make sure you don't miss out. Now is your chance. If you want a successful career as a musician, this book will help you. What if you could be mentored from day #1 by a musician who toured with stars of world-wide format? What if you had a clear path for your music career instead of second-guessing yourself every other step? Imagine you have all the important questions about musical career answered even before you ask them. Chad Jeffers is a highly-respected guitarist who toured with major acts like Keith Urban, Carrie Underwood and Kenny Loggins. And it happens he teaches at Belmont University in Nashville, the nation's #1 music business school. He was bothered so many times with questions about living the musician's dream that he wrote a book containing all his experience. In 80 pages, Chad shares valuable advice for beginners. Whether you want to play an instrument or sing, write songs or become a music producer, his advice is universal for the whole industry. Pick up your copy of the book and take your first step to 'make it' in the music industry! Do you feel like your time is constantly being hijacked by other peopleâs agendas? By forcing us to apply a more selective criteria for what is Essential, the disciplined pursuit of less empowers us to reclaim control of our own choices about where to spend our precious time and energy — instead of giving others the implicit permission to choose for us. Essentialism is not one more thing — itâs a whole new way of doing everything. A must-read for any leader, manager, or individual who wants to do less, but better, andÂ declutter and organize their ownÂ their lives, Essentialism is a movement whose time has come. 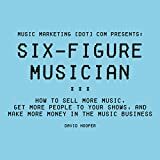 Inside this book you will find valuable information about making a living in music and you will also get free resources to help you start your music business. You will get a: Free performance contract to use with venues and clients Free technical rider to use with larger venues and tours Free guide to organizing your tour - all the steps you need to take to have a successful tour Free guide to releasing your recording - all of the steps you need to take to make a successful release. Music of the Mill by Luis J. Rodriguez (English) Paperback Book Free Shipping!